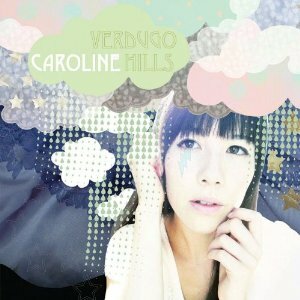 Sprawling sonic gauze spun from coolly confident imaginations, Caroline’s squiggling minimalism and fleeting beats blink and beep. Mixing acoustic movements into electronic atmospheres, “Hills,” folds luxurious pop operas into sensual cyber-sketches, turning complex moods reassuringly tranquil; yet oddly enigmatic. The former Mice Parade chanteuse produces beautiful hand-carved harmonies plucked from ice fairy daring whose breathy, feathery messages launch interplanetary fantasies.